Each day, we’re unveiling several new books. Today we’re unveiling the 6-book set of Series 7 of The H. Bedford-Jones Library, featuring a mix of novels and featuring series character-centric releases. 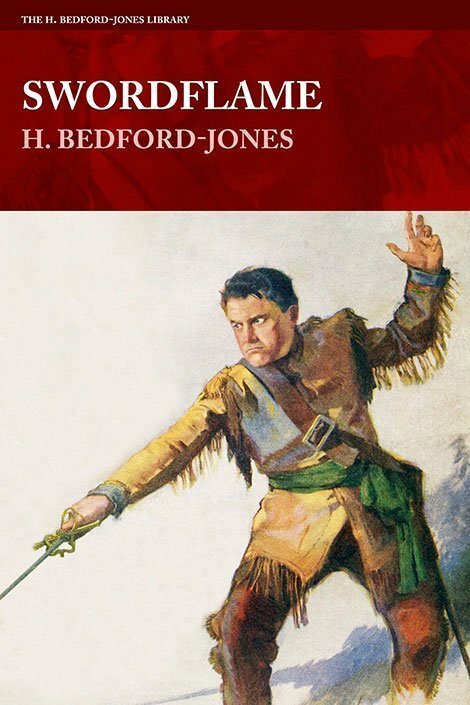 Known as “The King of the Pulps,” Bedford-Jones was one of the most prolific authors of the 20th Century, penning over 25 millions words in his career. 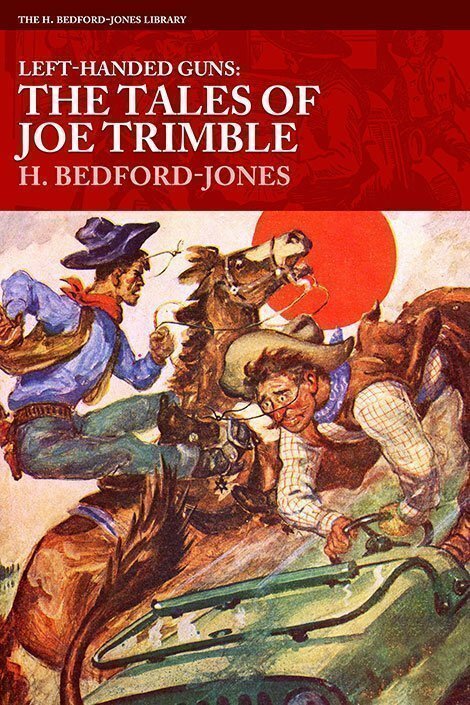 In addition to including another installment of his Pinky Jenkins series, Series 7 of The H. Bedford-Jones Library finally begins reprinting the much-requested John Solomon series, HBJ’s most beloved and longest-running character. These HBJ releases are available in hardcover and softcover formats. When importer Allen Tredger learned his long-assumed-dead brother may still be alive in Port Said, it triggered the beginning of a high-seas adventure, taking him on a quest though Africa, Turkey, and Mecca, encountering fanatics and secret societies along the way. And just what connection does John Solomon have with Tredger’s quest? And how does the Cockney’s silver ring tie into the mystery? 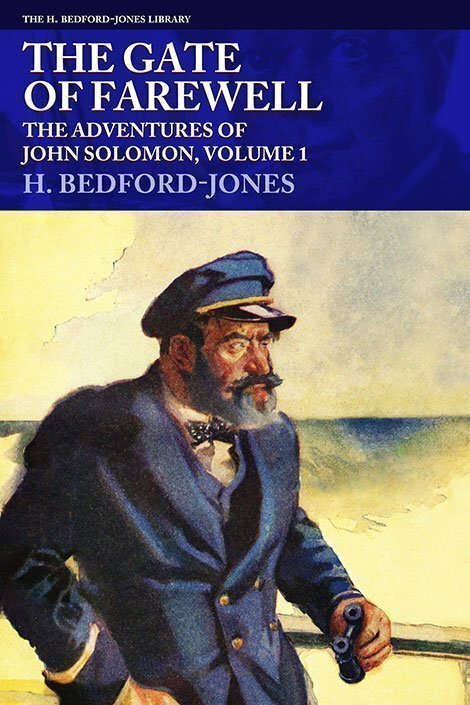 Begin the story of John Solomon, author H. Bedford-Jones’ longest-running series character, with this inaugural book in the series. Early in the eighteenth century, one of the rising young men of New France was Rupert Callan (or, as he was better known by the Iroquois-given name, Swordflame). Irishman, Jacobite, and portionless gentleman, he had at once won the regard of those daring adventurers of the Canadas, the Le Moyne brothers. Swordfame is one of the earliest novels written by “the King of the Pulps,” H. Bedford-Jones, for the pages of The All-Story Magazine. 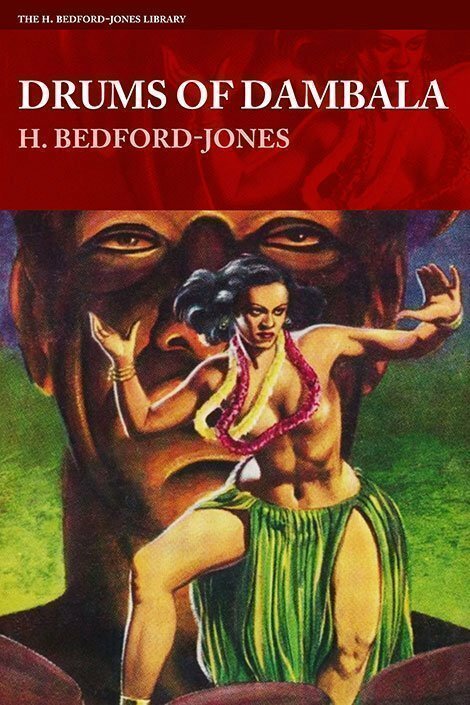 One of the best series ever published in the pulps was written by the prolific H. Bedford-Jones, author of hundreds of stories totaling an estimated 25 millions words. Thomas Jasper “Pinky” Jenkins, a drunk and corrupt sheriff accompanied by his deputy Parker, shot his way through nearly a score of comedy/Western stories from the 1920s. 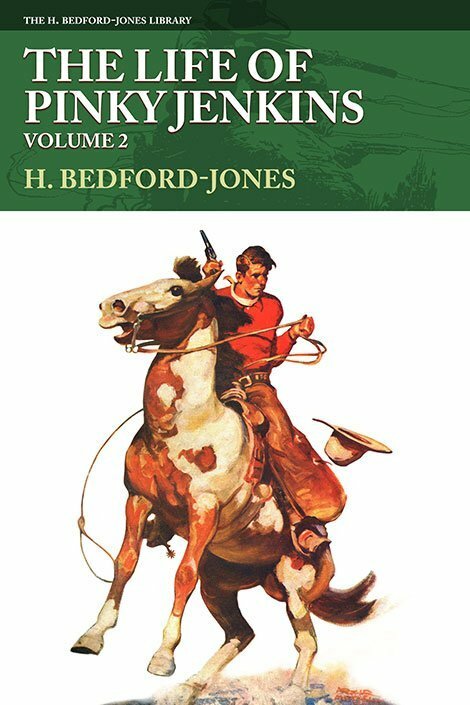 Volume 2 includes the next two Jenkins stories: “Pinky Jenkins, Sheriff” and “T.J. Jenkins, Diplomat.” The Pinky Jenkins series is considered one of his best by Bedford-Jones aficionados.